Administrative Professionals Week is celebrated to recognize the hard work and dedication of administrative assistants, receptionists, secretaries and other administrative support professionals. 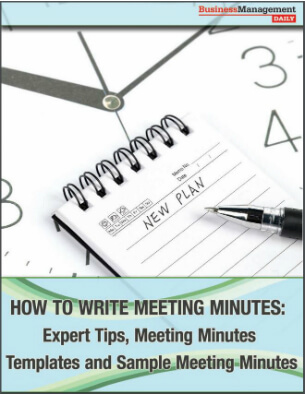 Every day, key meetings are probably taking place in your office. And the decisions made as a result of those meetings can involve millions of dollars, and even change people’s careers. That’s why the role of the minute-taker is so important. Has your job turned into one of those “stretch job”? If so, you may be looking for a better way to get more done in less time, reduce stress and stop burning the midnight oil. 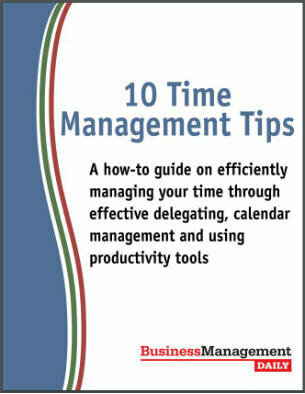 While you can’t create more hours in your day, you can learn how to use them wisely. 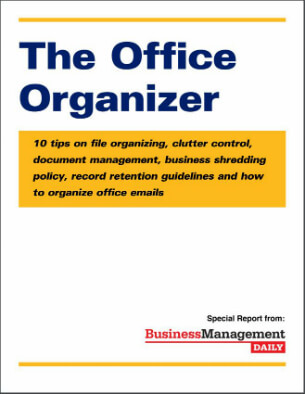 Keep your office operations running smoothly—and ward off chaos and legal trouble—with tips on file organizing, clutter control, practical document management techniques and more. 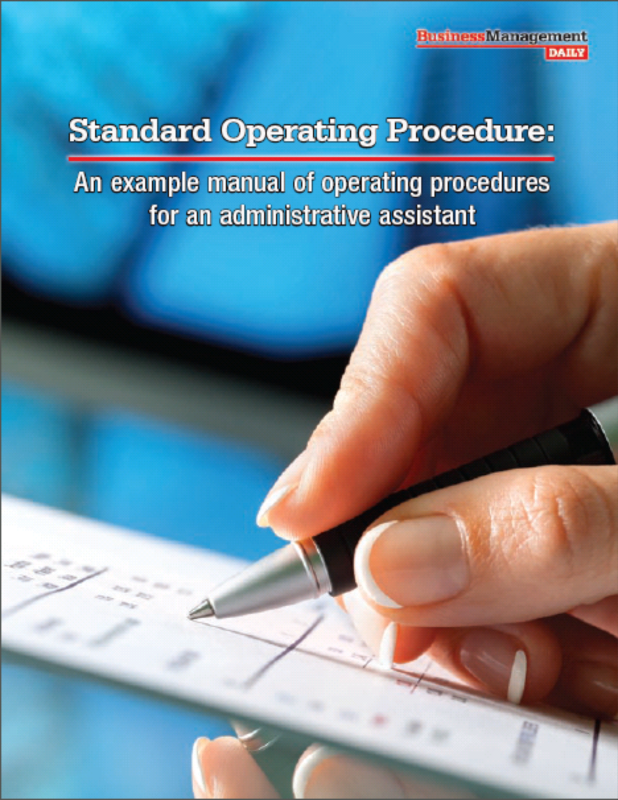 It’s essential for every company to have an SOP for their administrative assistants to keep the organization’s operations running smoothly. 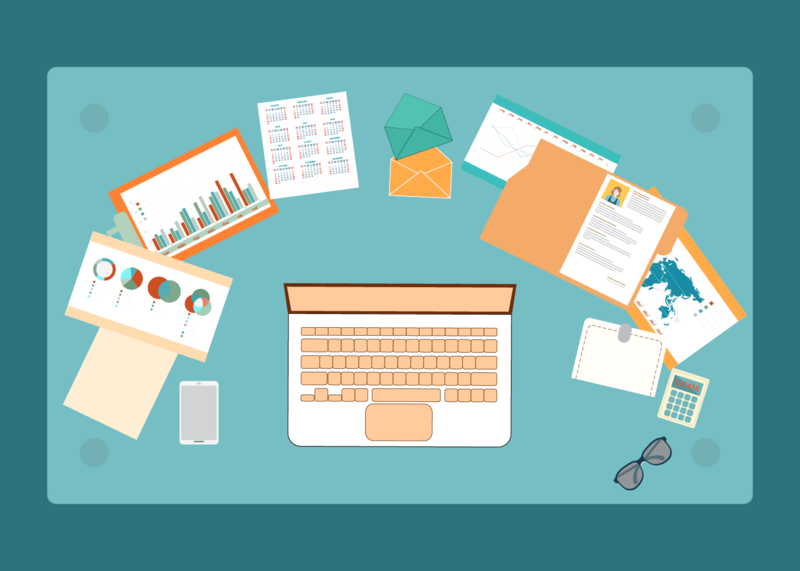 Save yourself a major headache when you come back to the office after vacation or a sick day by creating an SOP manual for your job role. Bad managers at work are something that many administrative professionals have had to learn to work around. 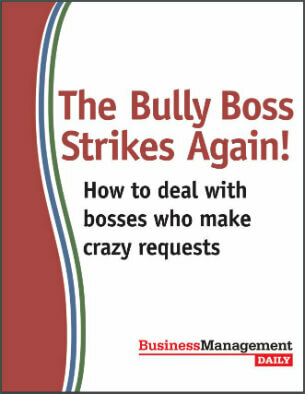 Discover the best strategies for dealing with a difficult boss, plus read outrageous stories of tasks bosses required their admins to complete.